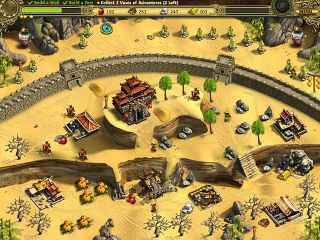 Free Download Building the Great Wall of China Game or Get Full Unlimited Game Version! Embark on an epic journey across the Chinese Empire and build the greatest structure known to mankind - The Great Wall of China - in this addictive time management game. 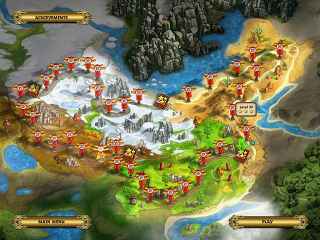 In order to get advantaged of playing Building the Great Wall of China full unlimiteg game version you must register the game.